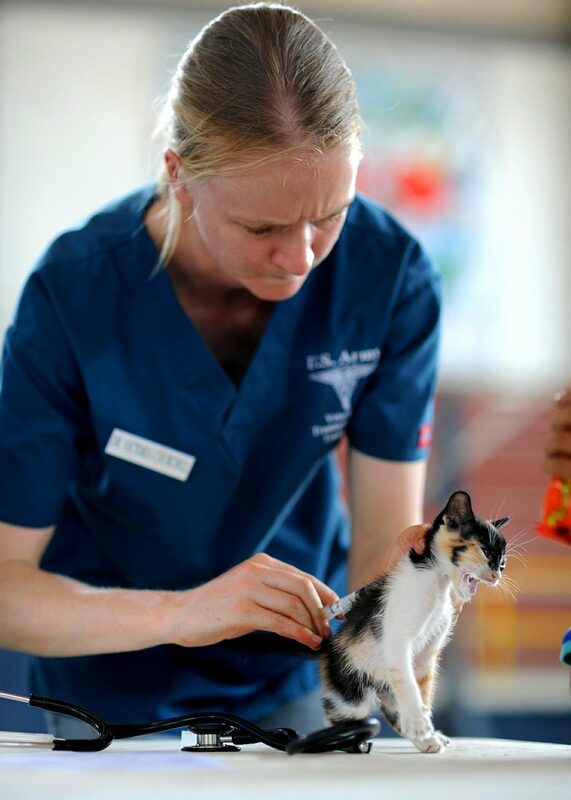 A Veterinary Nurse Works with veterinary surgeons to provide the best care to animals that need veterinary care. You may find it useful to have some relevant work experience. This could be as a volunteer with a vet, local kennels, animal welfare centre, or with the PDSA or RSPCA. The RCVS and the British Veterinary Nursing Association (BVNA) have information on careers in veterinary nursing. With experience, you could take on more responsibility, like practice management, supervising and training new staff, or working in veterinary supplies. You could also train to specialise in working for a zoological/wildlife park, charity, pharmaceutical company or breeding/boarding kennels. With further study you could work towards becoming a lecturer or researcher.